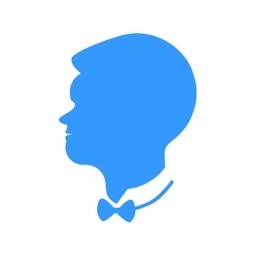 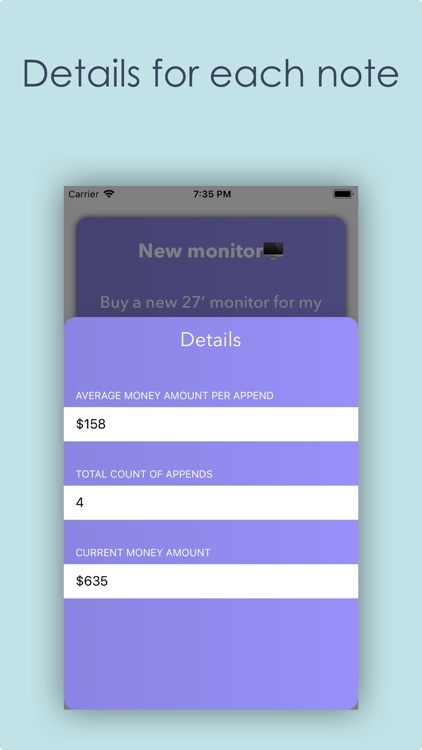 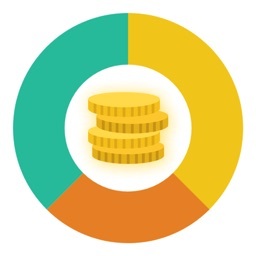 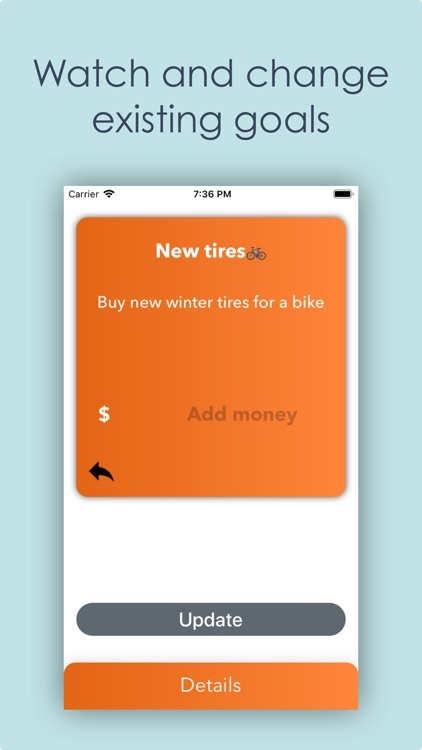 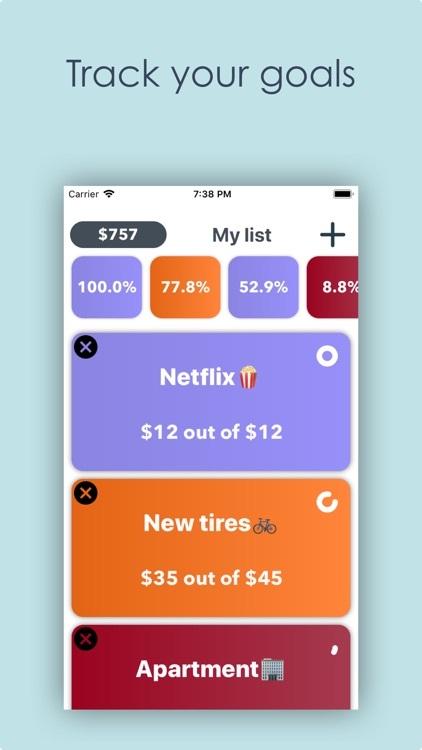 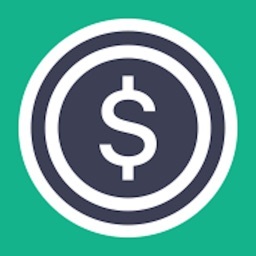 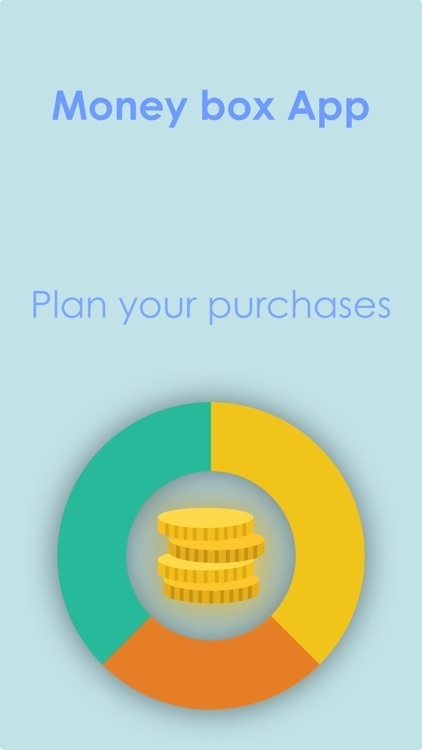 This app will help you with managing money and planning new purchases. 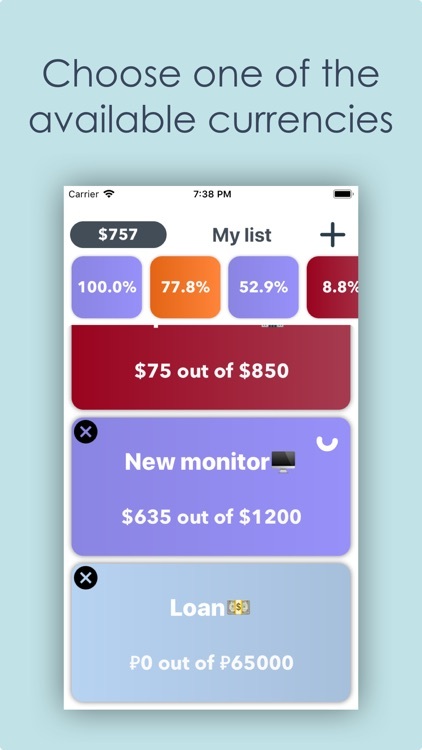 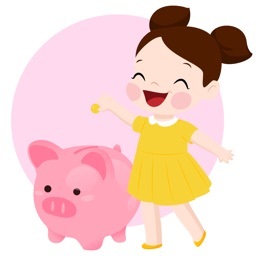 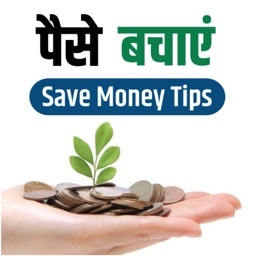 Create goals and track your progress in saving money for them. 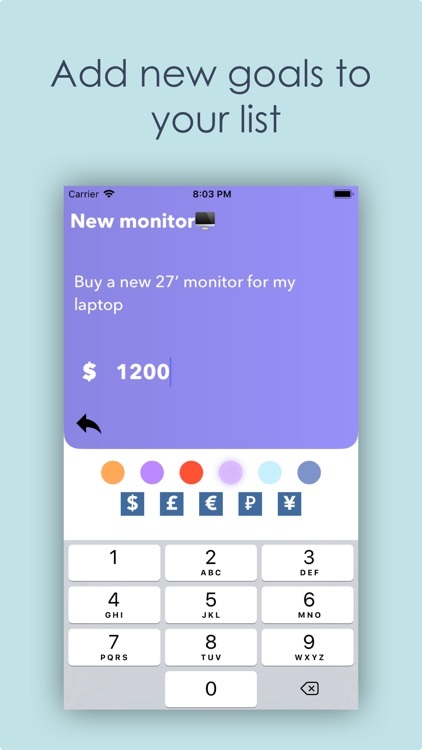 Just input name, description and goal money to start saving money for something.